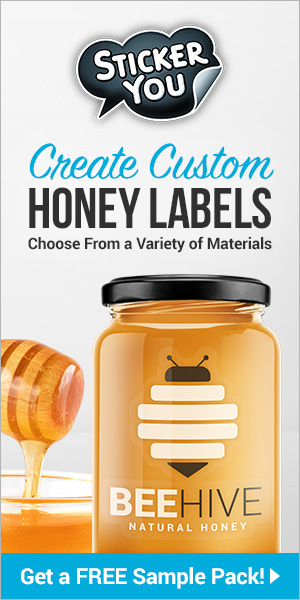 The bee business can keep you hopping, especially if you prefer to do things the hard way. My gal Marilyn says I need some time off. She insists. 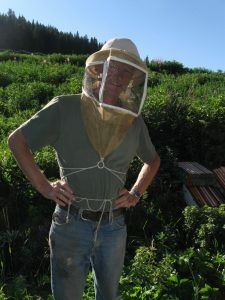 She declared, “For my birthday, I want you to take me to Cortez for an archaeological tour on the Ute Mountain Reservation, and I want you to take me to the hot springs in Pagosa.” Right now, early September, she wants this, with moving bees out of the high country, honey removal and mite treatments all in full swing. We leave Thursday. I do like the Indian stuff. Recently I got to go with a reporter friend and a Bureau of Land Management archaeologist to visit the Eagle Rock Shelter on the Gunnison River, here in Colorado. Pothunters looted it in the 1980s. They gave up right when they should have kept digging. The BLM looked around and got interested. Aided by college students, they painstakingly excavated the site with paint brushes and sand sifters. As they descended into the earth and back through time, they found 50 hearths and countess artifacts, including a 7,000-year-old woven yucca fiber basket. Finally they discovered evidence of Paleo hunter-gatherers. This is the only known stratified Paleo site in the world. It dates back nearly 13,000 years, and was occupied by Native Americans more or less continuously until the arrival of the pioneers. Modern-day tribal elders call the shots when you’re digging up their ancestors’ stuff. Some finds at the Eagle Rock Shelter were so sacred as to be pronounced unmentionable. You turn these over to the Utes and don’t talk about them. Those are the rules. All this gives me that good creepy feeling, and reminds me there can be more to life than eking it out with too many honey bees and too many mites. 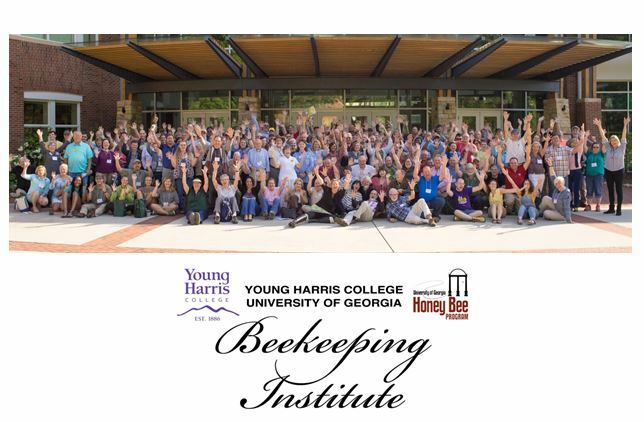 The current mantra is that beekeepers should “treat the yard” when managing Varroa mites. I understand this point of view, and it’s an efficient way to manage mite populations. Naturally declining bee numbers in the late Summer and Fall, along with a geometrically expanding mite population, means an increased percentage of parasitized honey bees. Now the hive becomes susceptible to crippling viruses. Mite numbers naturally double monthly. So a female mite in March could become by October a great great great great great grandmother with 128 descendants. 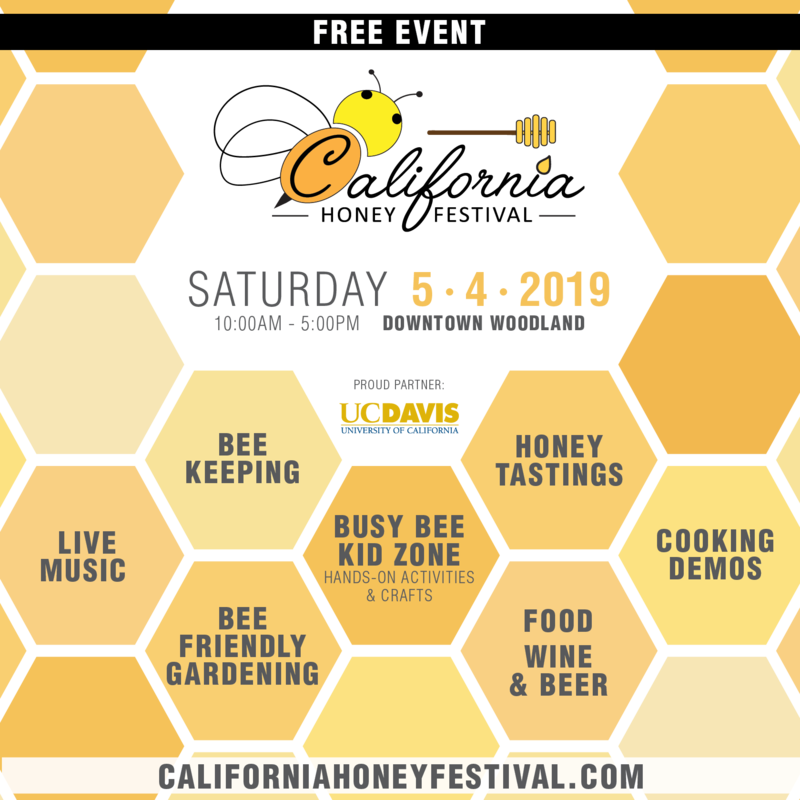 But a colony with no mites in September could rob a hive crashing from mite overpopulation and the no-mite colony could itself become overwhelmed. Or bees drifting from a mite-riddled hive might bring along mites when these bees settle into a clean hive. So the conventional wisdom says take no chances, and treat the entire apiary. Colonies with high mite numbers get the same treatment as hives with no mites. And we understand the reason. The mite pandemic is killing our little darlings and putting beekeepers out of business. Treating the yard works, until the mites adapt to whatever we throw at them. But it keeps us in the game, for now. 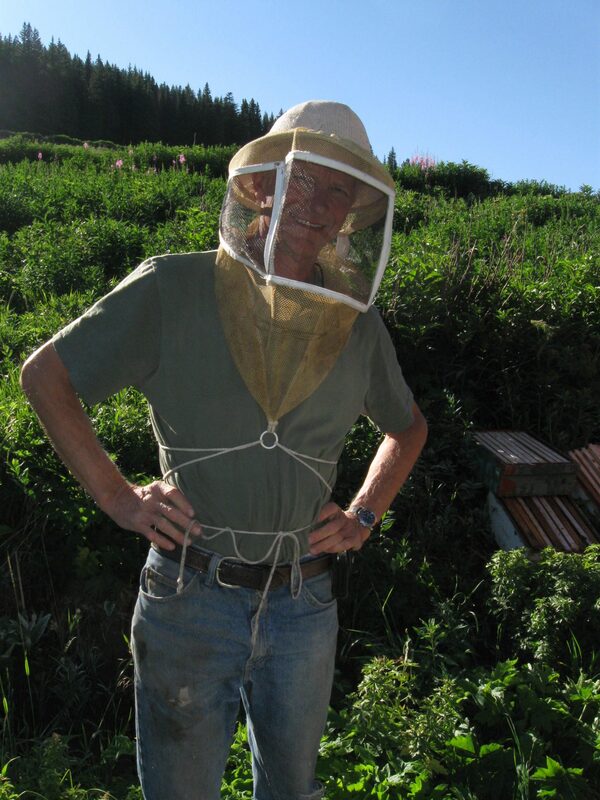 I don’t like this way of dealing with mites, simply because some hives don’t have mites. Look, I spend as much time sugar-shake sampling for mites as I do keeping bees. And mite numbers run all over the place. I recently tested two side-by side colonies of similar strength, on four way pallets. One had 25 mites in a 300-bee sample. The other, zero. Their hive entrances were two inches apart. You hear about drift. Where was the drift here? And why was one hive capable of somehow resisting mites, and the other not? I want these resistant hives in my operation. And I don’t particularly want to bombard them with chemicals. I’ve found resistant hives, not treated them, and sent them to California to pollinate the almonds. Sometimes they return with mites, sometimes not. You never know. But this is a miracle, isn’t it? Do you want the truth? I’ll give it to you. Mite Away Quick Strips don’t work for me. If they work for you, congratulations. You must be doing something right. Ditto for Hopguard II. I do before and after tests with both of these products. That’s how I know. Apiguard thymol gel works, although not as well as it used to. The most effective are the Apivar time-release amitraz strips. I can’t find a mite after I use that stuff. I can’t find any money in my bank account, either. I recently completed a three-treatment oxalic acid dribble on 80 colonies with brood. Mite numbers were skyrocketing, and I felt overwhelmed. I treated all the hives in three yards. You really want to use oxalic acid when the colonies are brood-less, but you do what you have to. I needed a knockdown. I followed Randy Oliver’s directions and recipe (http://www.Scientificbeekeeping.com), and the results came in mixed. In general, mite numbers declined dramatically, but at least one colony retained alarmingly high mite numbers. Maybe I didn’t give them enough dribble. So I’m of two minds about treating all my hives, or not. I know I have mites. Some yards just have them worse than others. I wish I could sample every hive, but I don’t have unlimited time. Maybe I should quit sampling and give ‘em all the hot foot. The experts say I should. Then I could kick back and enjoy my vacation.